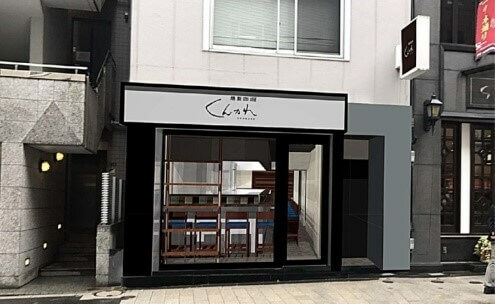 Popular smoked curry restaurant Kunkare is set to re-open along Hitotsukidori in Akasaka on November 27. 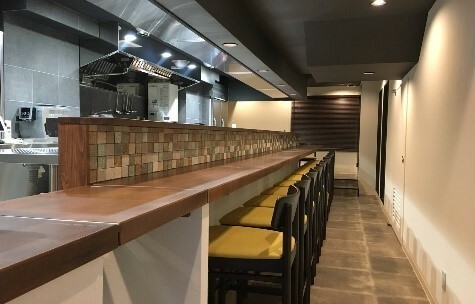 Kunkare was first established in 2011 in the quaint district of Ningyocho, Akasaka. 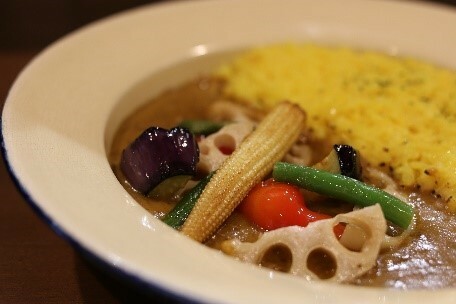 It was the first curry roux restaurant in Japan to serve smoked curry and acquired a patent for its unique cooking method. 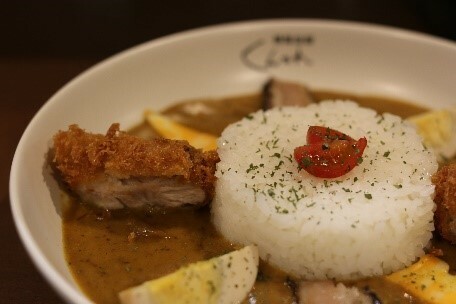 In line with the restaurant’s move to Akasaka, they have changed he taste of the curry. It still retains that smokiness but the flavour of the spices has been made more prominent. All of the other items on the menu have been upgraded too, giving rise to an all-new Kunkare. The Tokusei Curry (literally “specially made curry”) was always the No. 1 most popular dish when the restaurant was based in Ningyocho. This is an upgraded version served on a specially made and original Hasami ware curry plate. This curry dish comes with colourful and seasonal vegetables and an upgraded smoked curry served with turmeric rice. Another service to look forward to falls on Saturday every week where Kunkare will serve popular curry dishes from famous restaurants in the local area. 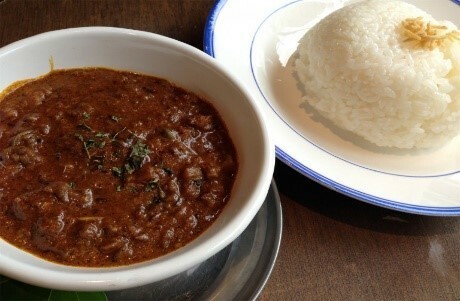 The first item on the menu is a keema curry from Kai, a cafe and bar in Fukuoka that has continued to be loved for 19 years and which brings in lines of customers. Limited quantities will be served, so you’d better get in there quick if you want to enjoy some authentic Indian cuisine laced with a Japanese touch – salted rice malt, condiment paste made from yuzu zest and chilli peppers, Japanese pepper and more. Kunkare is a place where you can expect to try curry you won’t find anywhere else.